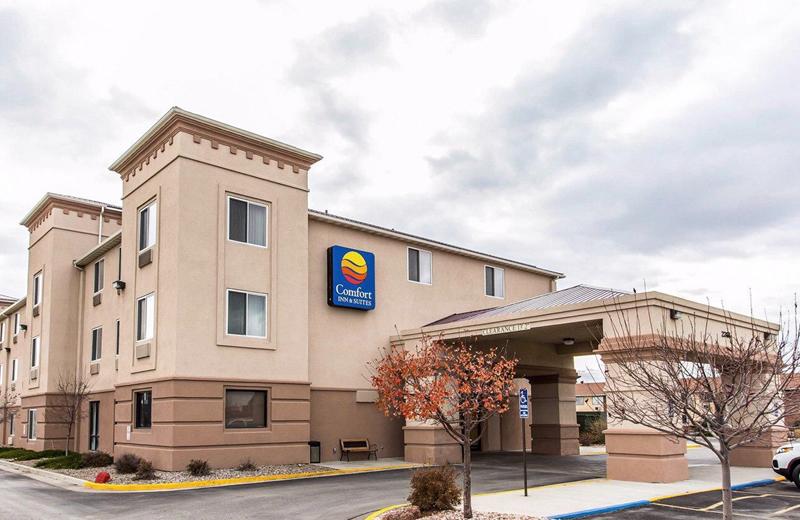 The Comfort Inn & Suites® hotel in Rawlins, WY is located off Interstate 80 in Carbon County. 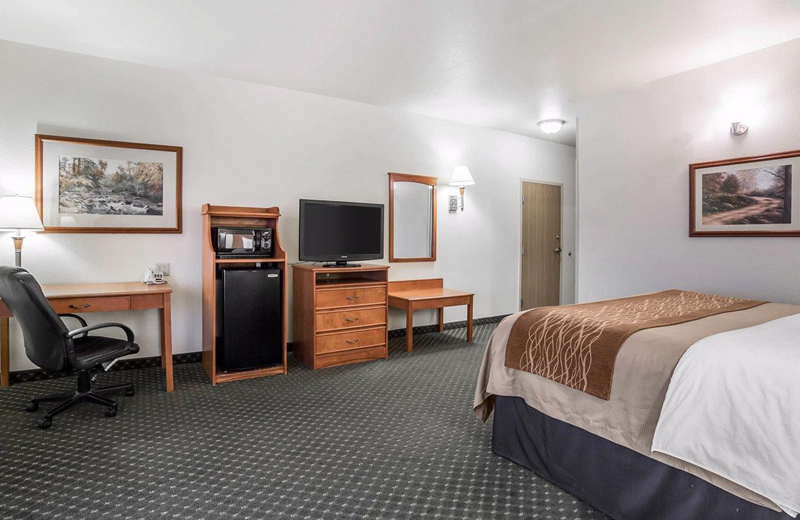 We’re just 2 minutes from Rawlins Municipal Airport. Get going with a great breakfast. Start your trip to Rawlins with our free hot breakfast offering everything from eggs, waffles and meat to healthy options like yogurt and fresh fruit. 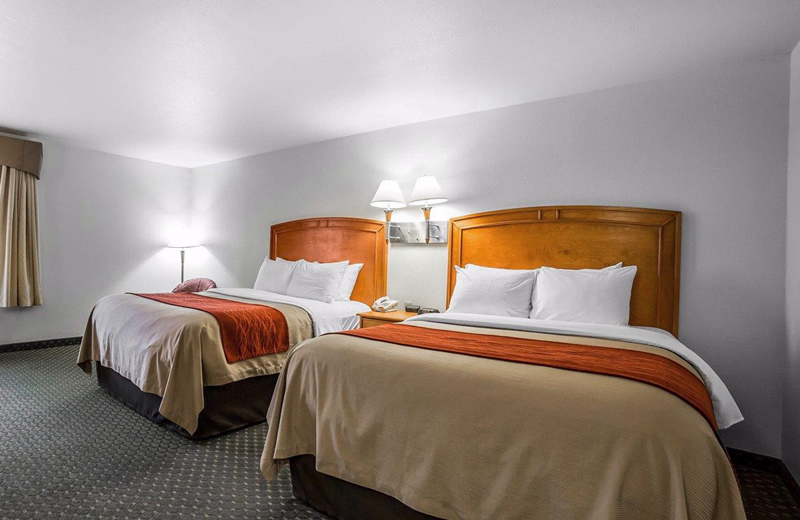 We’ll get you ready and rested for anything in our spacious, inviting guest rooms and suites. 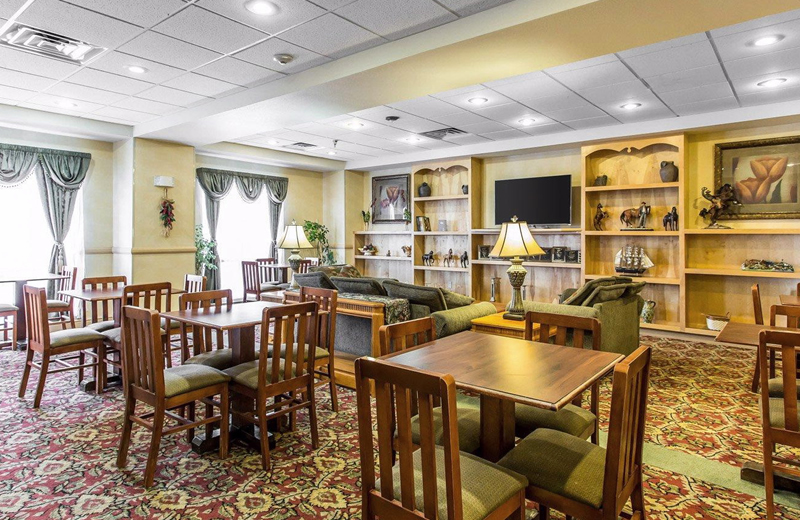 All rooms have refrigerators, microwaves, hair dryers, coffee makers, irons and ironing boards, plus some have whirlpools. 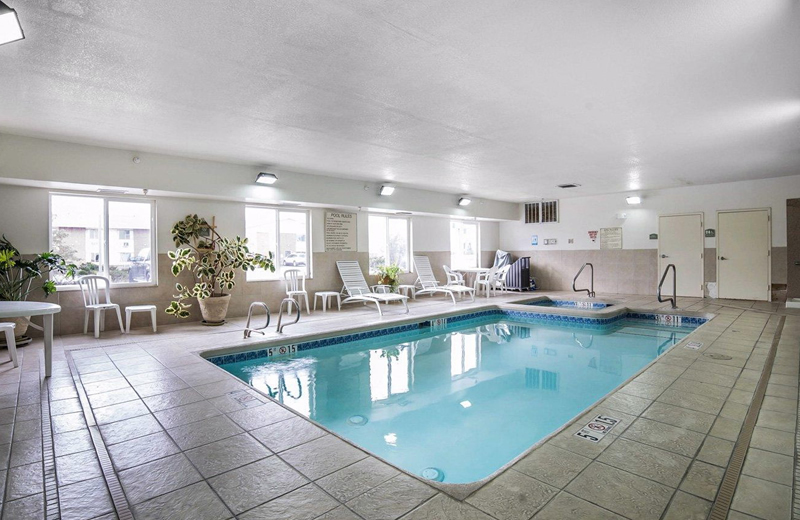 The next time your travels bring you to Rawlins, WY, the Comfort Inn & Suites hotel promises a great night and great stay. 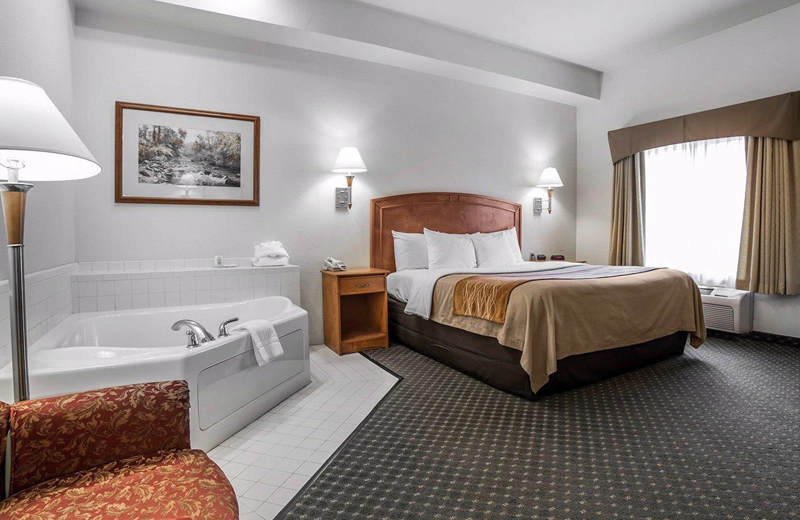 Get rested and set to go explore southern Wyoming—book your room today.